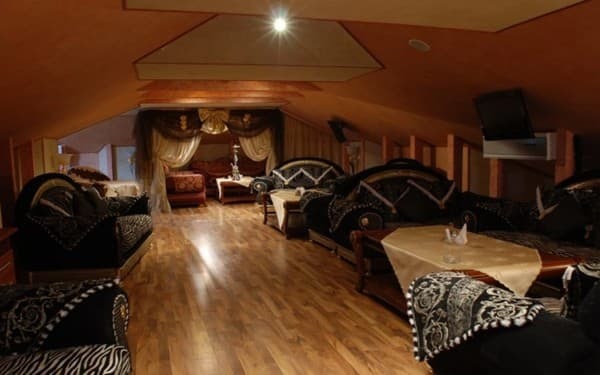 Hotel and restaurant complex "Clear House" is located on the outskirts of Zaporozhye at the fork of the road "Moscow-Simferopol." 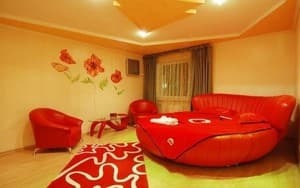 "Clear House" is a stylish art-hotel with comfortable rooms of class "junior" and "luxury". All rooms have a high level of comfort: a refined interior, luxury furniture and bathroom, air conditioning, mini-bar with drinks, TV, DVD, internet, safe. Guests can use the "room service" at any time of the day. Luxurious aqua area with a spacious swimming pool is a decoration of the complex. "Clear House" has a sauna, billiards, restaurant, karaoke bar. 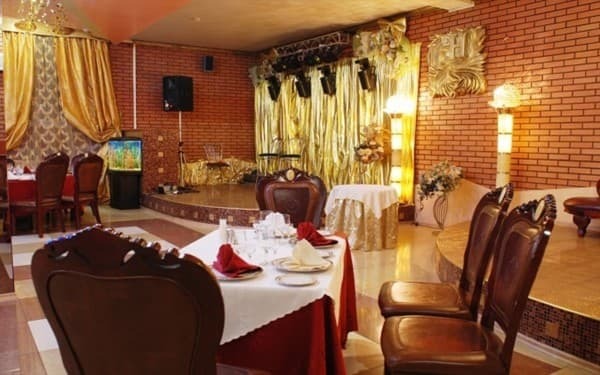 The hotel's restaurant serves European and Ukrainian cuisine. The territory is guarded round the clock. Hotel Complex Clear House is a paradise for rest of problems and bustle of the city. Distance from the railway station "Zaporozhye 1" is 5.8 km; railway station "Zaporozhye 2" - 9.3 km; central bus station - 6.8 km; Airport - 19.5 km. 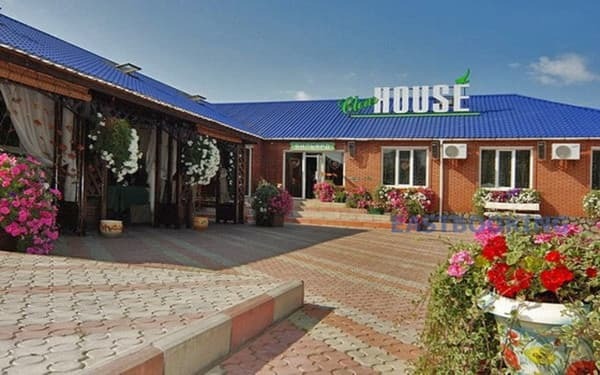 Hotel and restaurant complex "Clear House" is located on the outskirts of Zaporozhye at the fork of the road "Moscow-Simferopol." The landmark - a monument to motorists. Distance from the railway station "Zaporozhye 1" is 5.8 km; railway station "Zaporozhye 2" - 9.3 km; central bus station - 6.8 km; Airport - 19.5 km. The old route "Moscow - Simferopol." The landmark - a monument to motorists.